(EurActiv) — Blockading Cuba is not the solution, the European Union’s foreign policy chief said January 3 on a trip aimed at strengthening ties with Havana, after Washington tightened restrictions on the island. Much of the half-century-old US economic embargo against Cuba remains entrenched in law, but under former president Barack Obama federal authorities began to loosen some rules — something his successor Donald Trump vowed to reverse. EU’s Federica Mogherini. Photo Credit: Union Europea En Perù, Wikipedia Commons. “The blockade (of Cuba) is not the solution. The Europeans have told our American friends many times; we have affirmed it in the United Nations,” Federica Mogherini said during a presentation to students and teachers in Havana. “We know well that the sole effect of the blockade is to worsen the quality of life of women, men and children,” she said. “The blockade is obsolete, it is illegal,” Mogherini said. 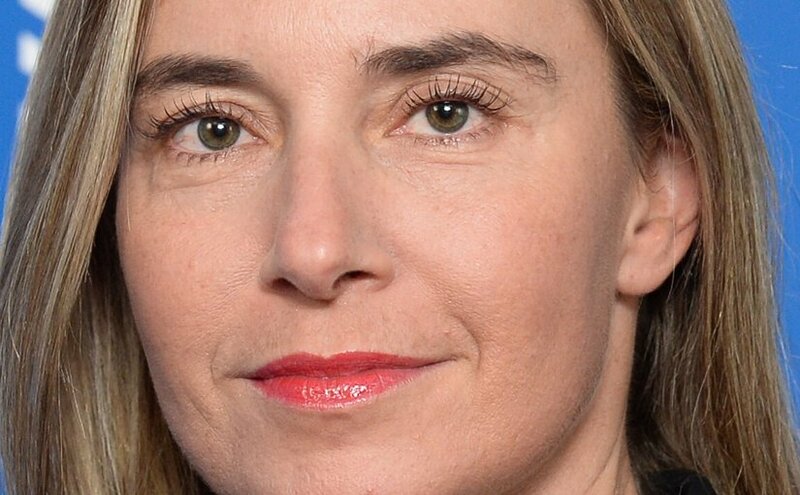 Mogherini’s remarks came on the first of a two-day visit to Cuba that will include meetings with officials with the aim of a “swift joint implementation of the Political Dialogue and Cooperation Agreement (PDCA) between the EU and Cuba,” according to an EU statement. In June Trump appeared in Miami before a cheering crowd of Cuban-Americans, including veterans of the failed CIA-backed Bay of Pigs invasion, to vow to reverse Obama’s measures. Also on the list are five major holding companies with ties to Raul Castro’s government or military, and which between them control much of the organized tourism sector.